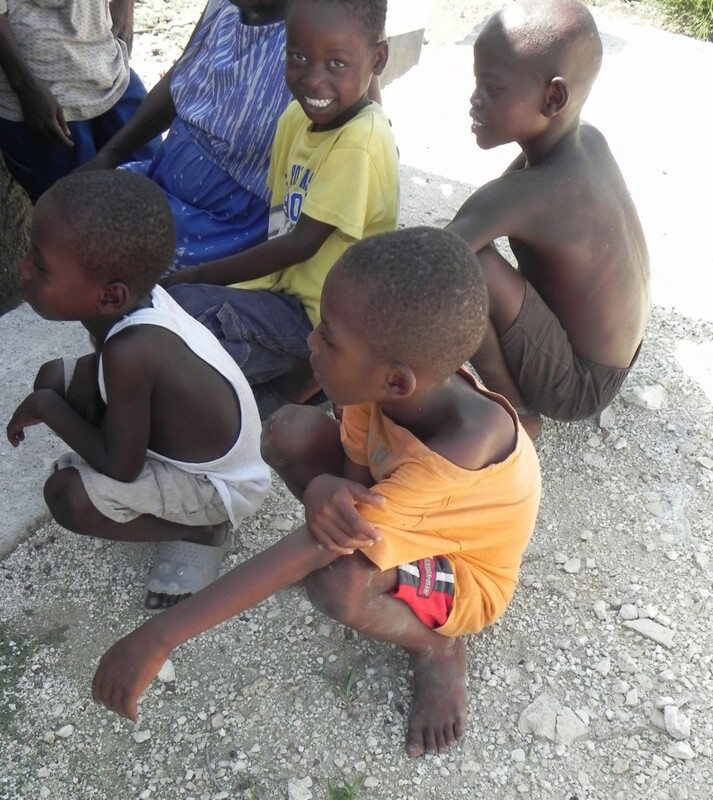 On a hot summer’s day, children sit on the foundation where the new school will be built. Copyright © 2019. Haiti School Project All Rights Reserved.